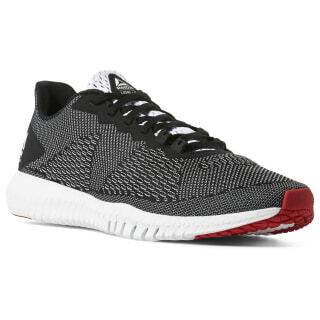 These men's training shoes were developed in collaboration with LES MILLS and designed for their high-intensity cardio workout classes. 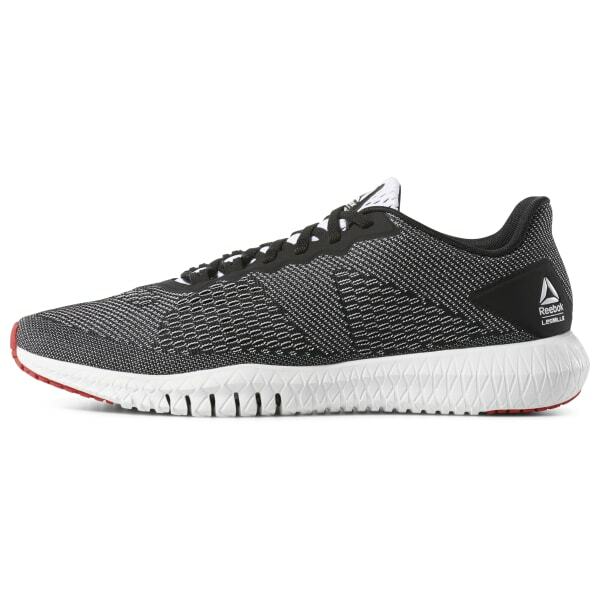 Featuring soft cushioning inspired by the unique shapes of origami, they're built with a double density foam midsole for superior comfort on every stride. Lateral straps on the mesh upper provide reinforcement for side-to-side movement. Flex grooves on the outsole add flexibility for running comfort.